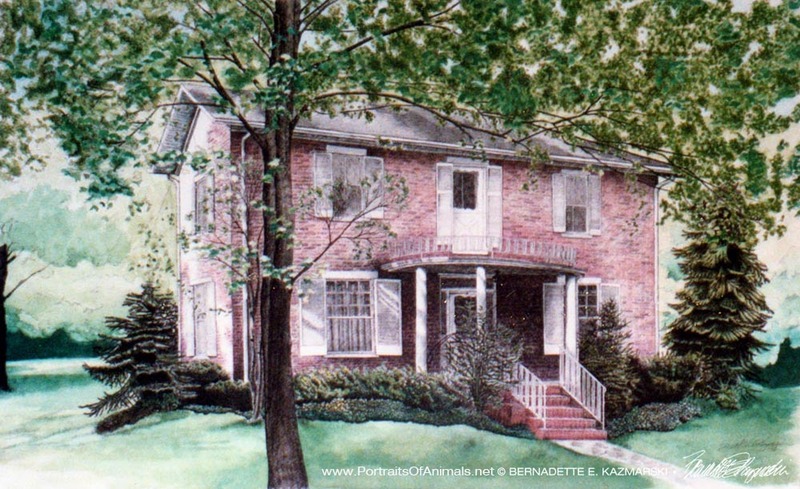 McAdams House, ink and watercolor, 18″ x 30″, 1993. Aside from my life as a fine artist, photographer and writer I am also a commercial artist and illustrator. I use the same skills and media for both disciplines, the only difference being the degree to which a customer or the market or my whim dictates the outcome. Personal commissions, for an individual to keep or give as a gift rather than use for a business purpose, are a special category of art, and I’m happy to create a memorable image for an individual or family. I am known for my portraits of companion animals and in large part developed my skills in most media by creating over 100 portraits since 1992, not including a few dozen just for me. I’ve also created custom paintings, sketches and drawings of homes and special places. 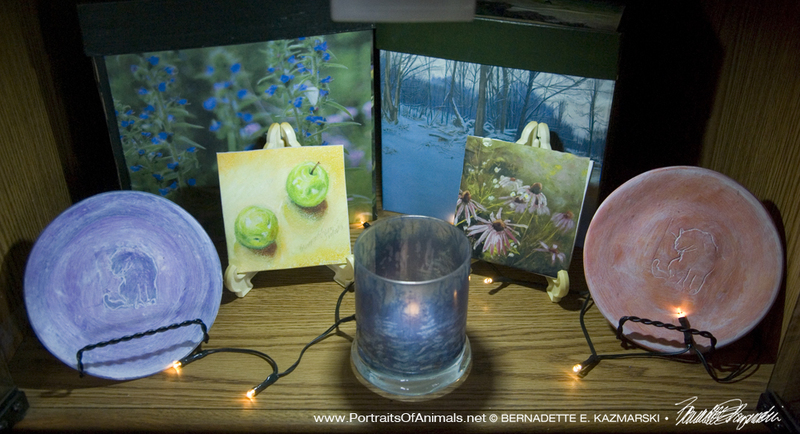 You’ll find both in this special gallery of Commissioned Artwork. Read more about Custom Commissioned Pet Portraits. Read more about Custom Commissioned Homes, Places and Landscape Artwork.